From CV measurements we can determine several parameters, such us mobility, charge density, and charge inversion. From the above expressions it can be perceive that another important parameter is the flatband voltage. This can be determined from the 1/C2 vs VG curve, by extrapolating the linear part to V=0. 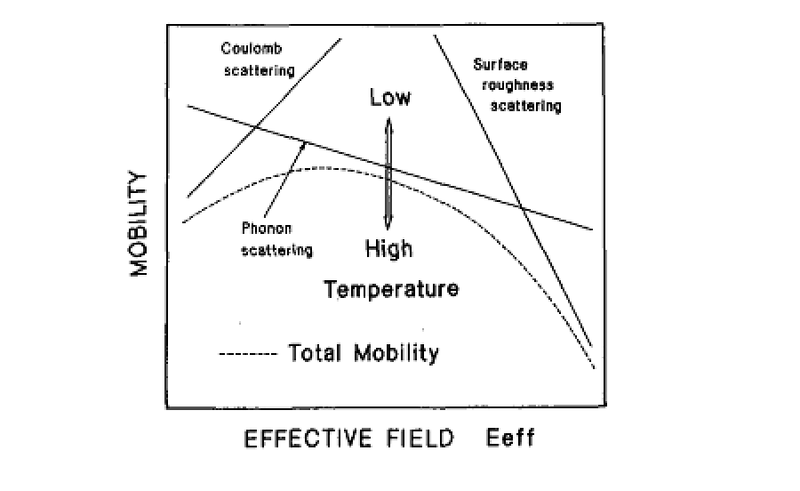 with for electron mobility and for hole mobility. where q.NS is the inversion carrier density determined through the gate channel capacitance. L gate channel length gate width, this equation is used to extract the effective mobility from experimental data that by using split CV method . 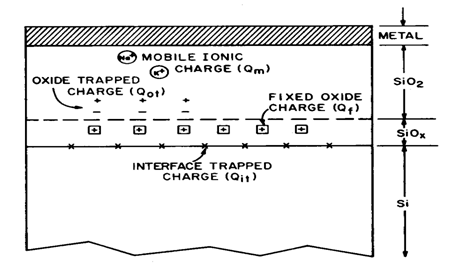 Which Clf low frequences capacitance and Chf high frequencies capacitance,Cox oxide capacitance. which ω =2πf and Gpa is the conductance and this is preferred method for Ge MOSFET. 1. A. DOBBIE “Investigation of the Electrical Properties of Si1-xGexchannel pMOSFETs with High-k Dielectrics” PhD Thesis University of Warwick (2007). 2. D. K. Schroder, Semiconductor material and device characterisation (3rd Ed.) John Wiley & Sons. Microelectronics eliability 42 (2002) 583–596.